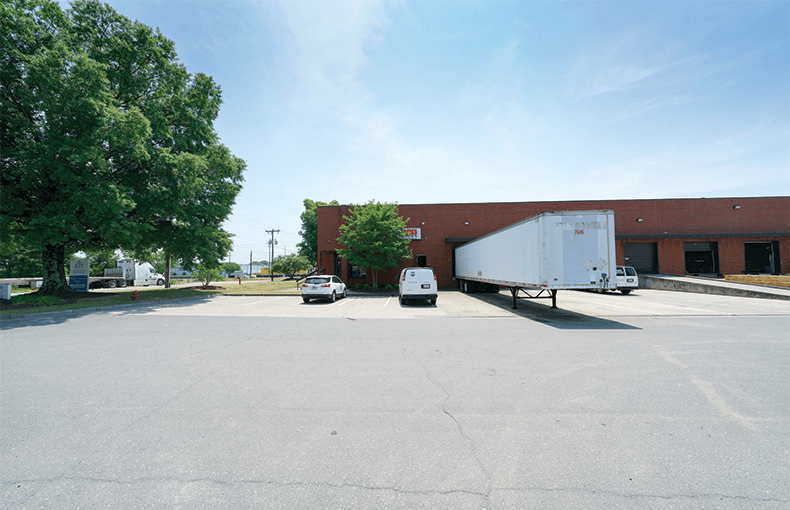 Situated on an nearly an acre, this site is prime for redevelopment in the up and coming FreeMoreWest Neighborhood. 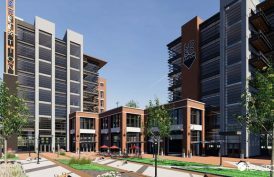 In addition to the residential and retail development that’s underway, plans for additional luxury apartments, office and breweries are underway. 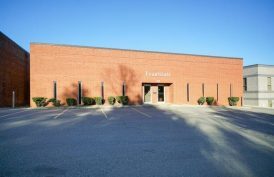 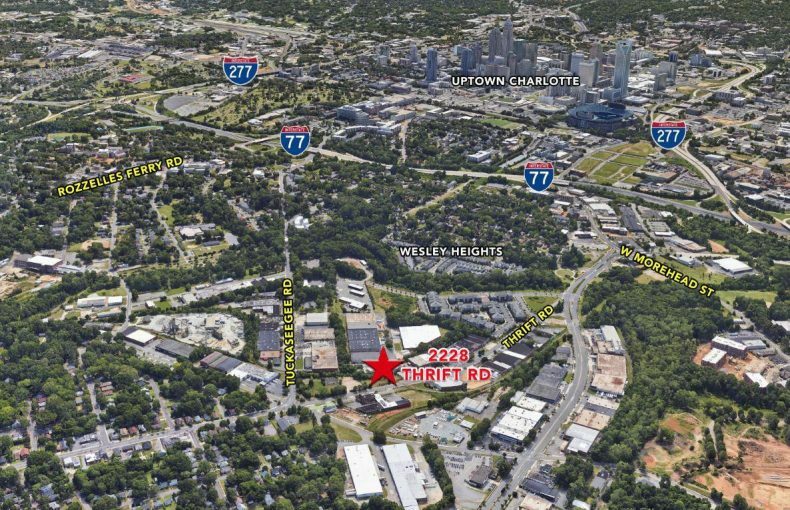 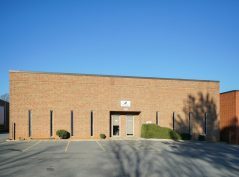 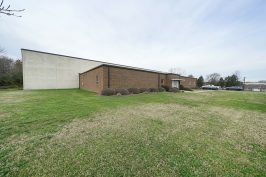 Located within five minutes of I-77, 1-85 and 1-277 as well as Uptown, 2228 Thrift Road is the ideal home for a showroom or office user.